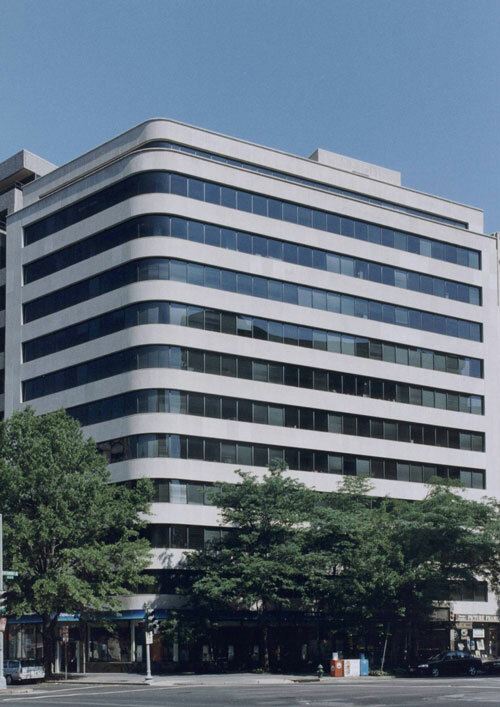 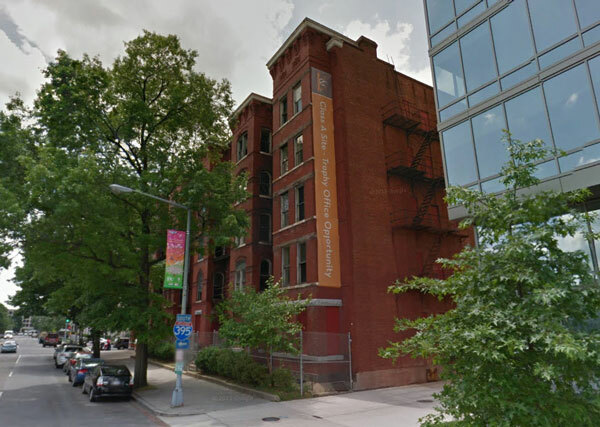 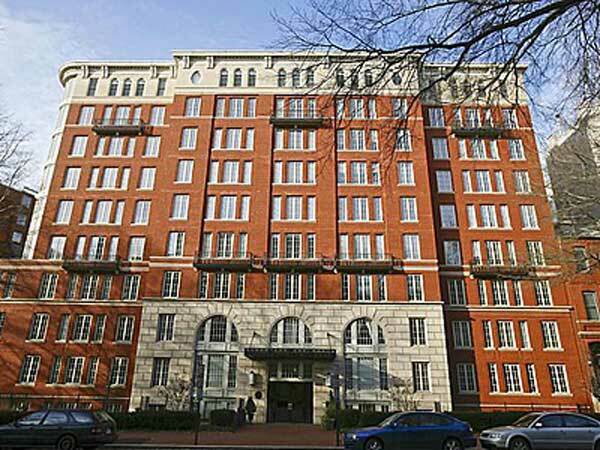 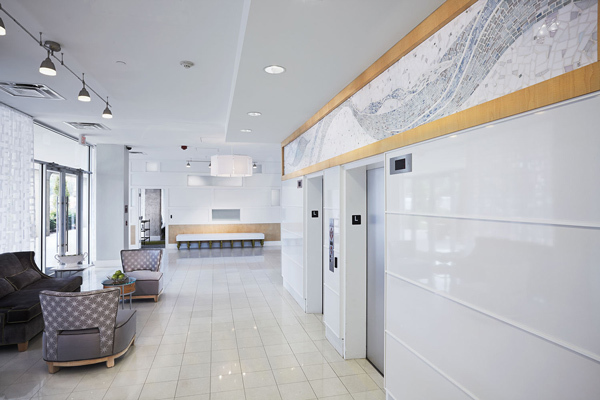 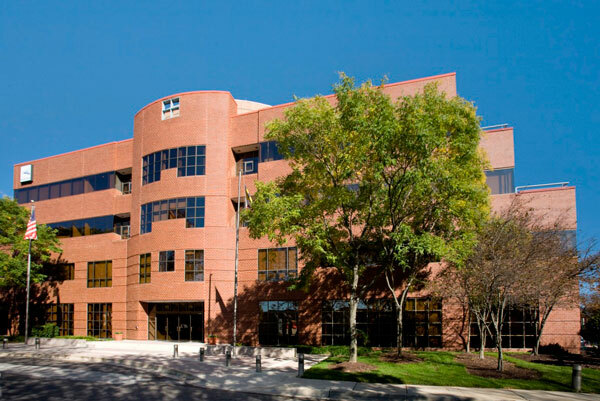 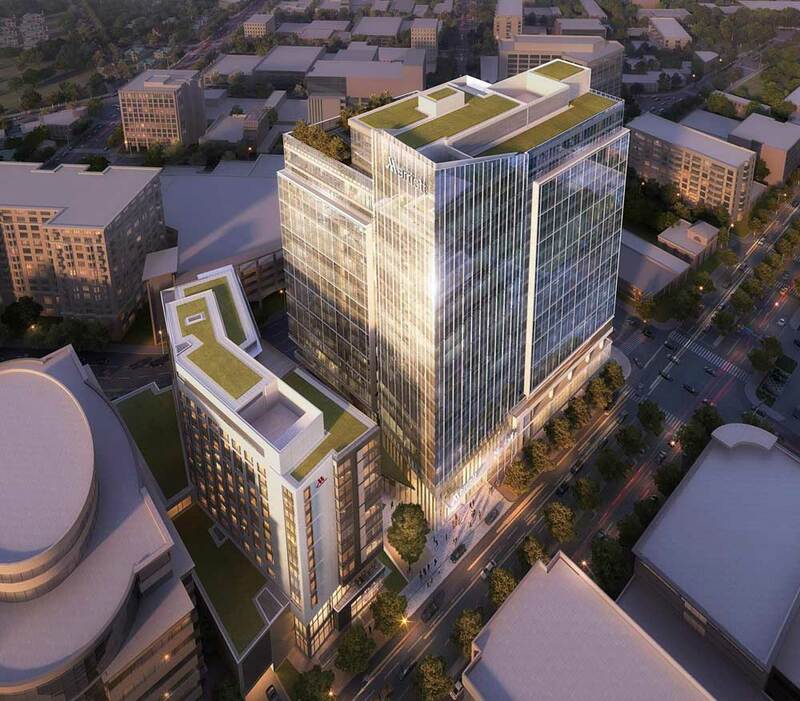 The Bernstein Companies is one of the oldest commercial real estate firms in Washington, D.C., its dynamic and storied history is characterized by adaptability and a keen sense of the industry’s direction. 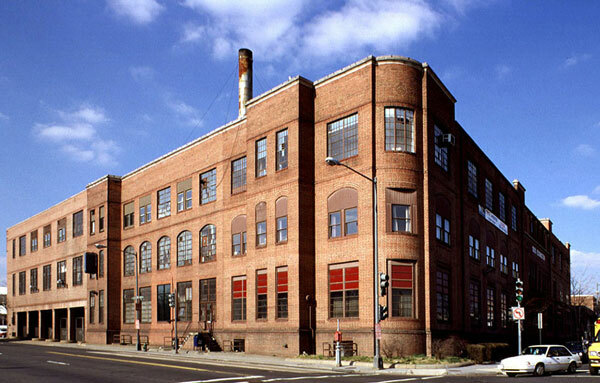 Anticipating market changes has been a mainstay of the company’s success since its inception over 80 years ago. 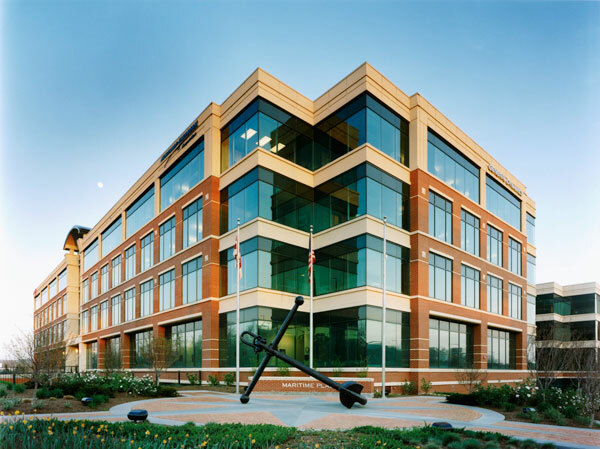 Diversification has been paramount to the company's growth and ability to weather major economic downturns. 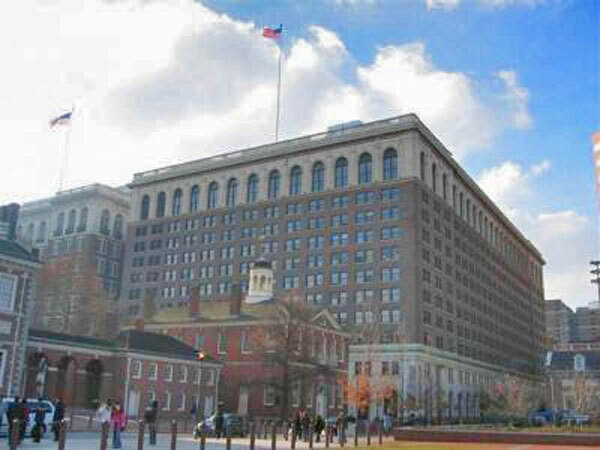 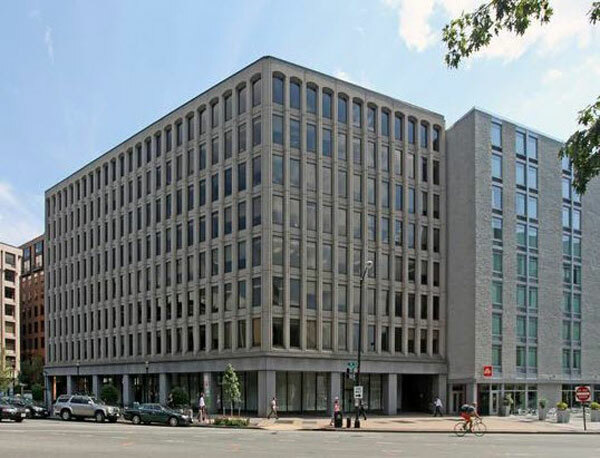 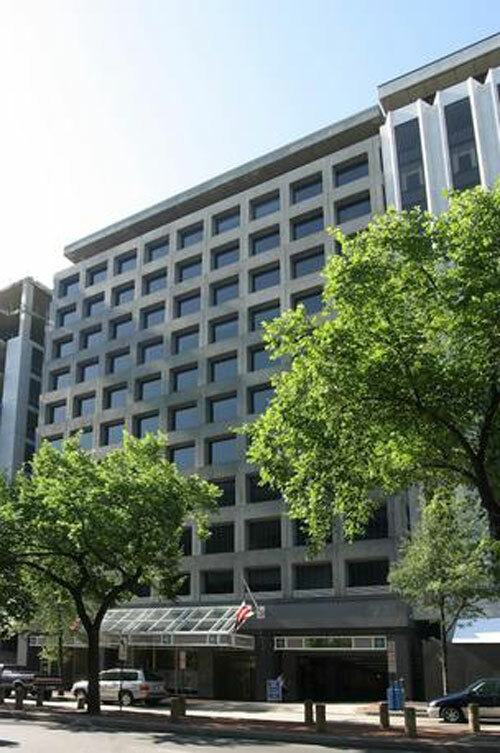 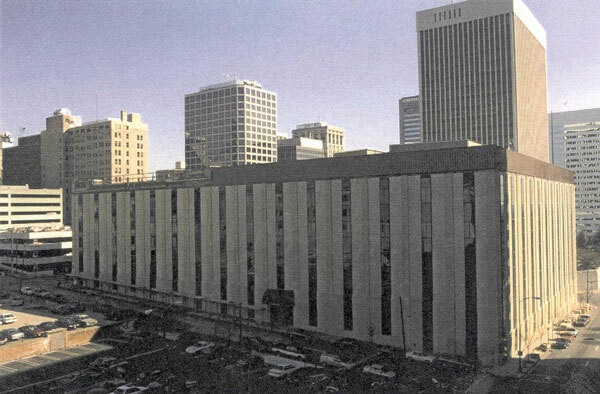 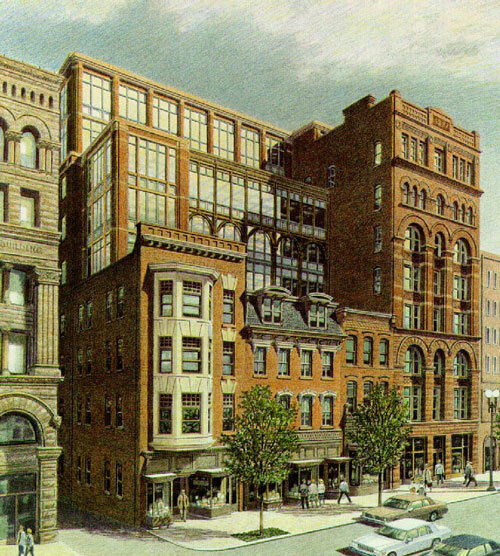 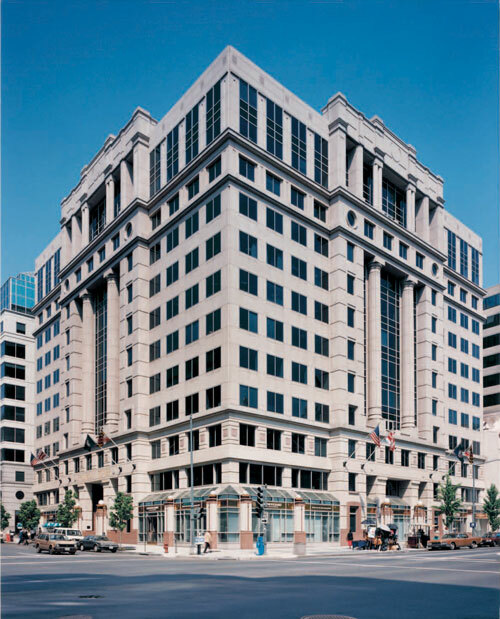 In the 1960s and ’70s, residential investments and condominium conversions were the company’s primary focus, but it also developed a few signature office buildings in downtown Washington, DC, including the Jefferson Building, which helped lure The Palm restaurant to D.C., and Franklin Tower, a building on Franklin Square that The Bernstein Companies also redeveloped into a class-A, trophy-caliber property in 1991. 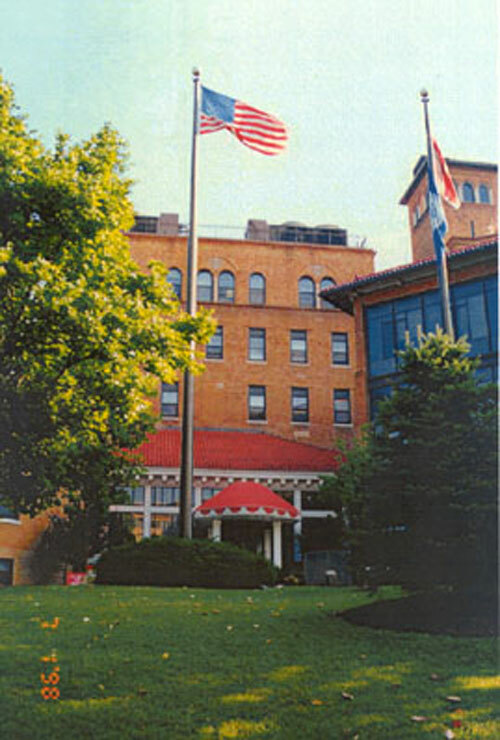 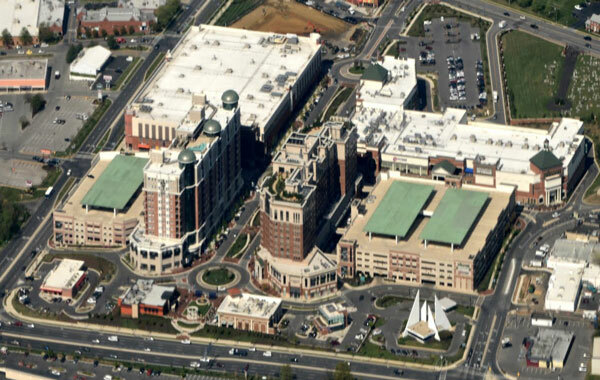 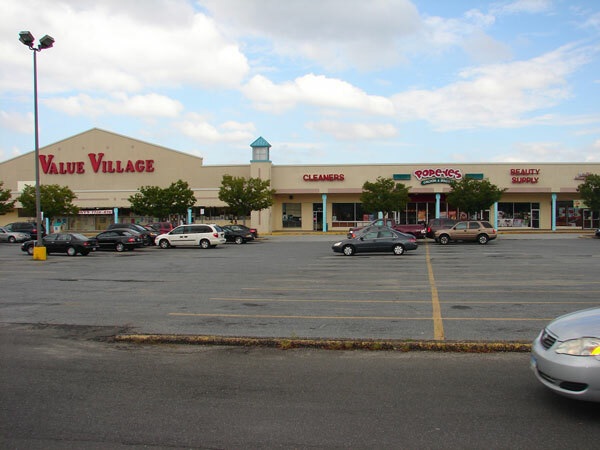 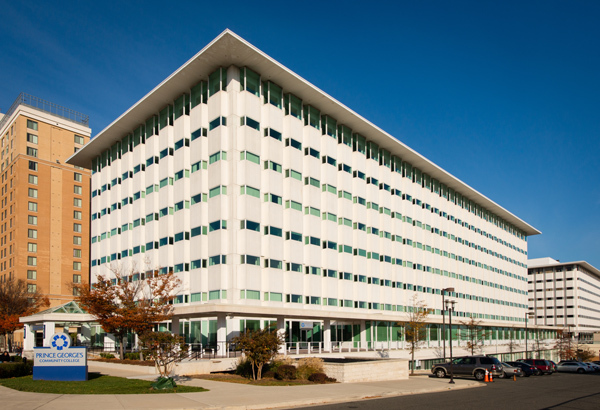 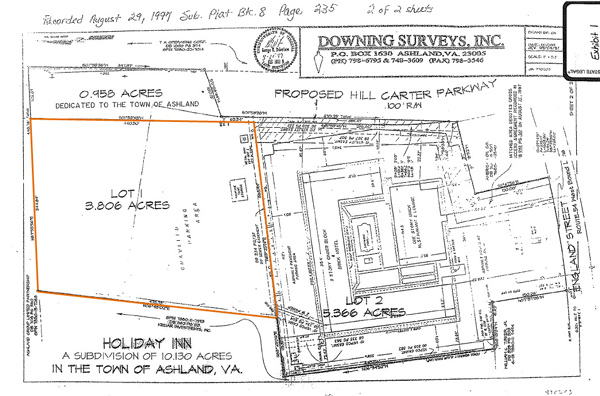 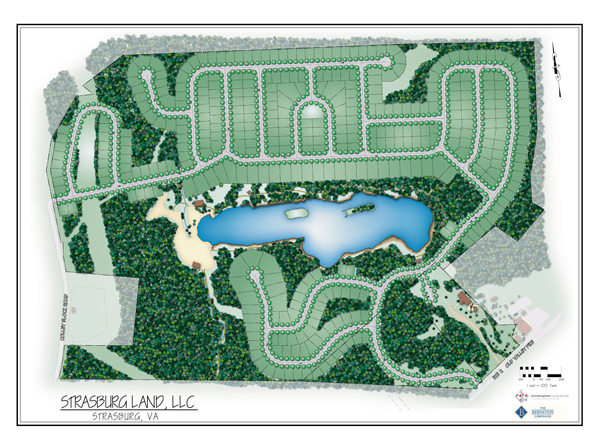 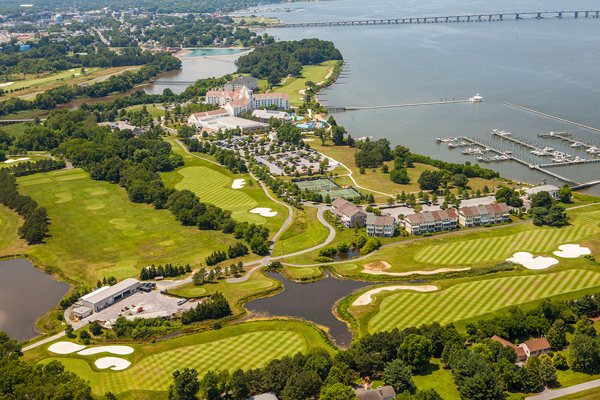 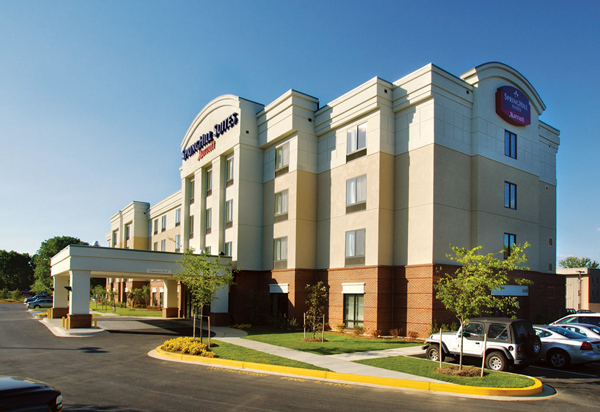 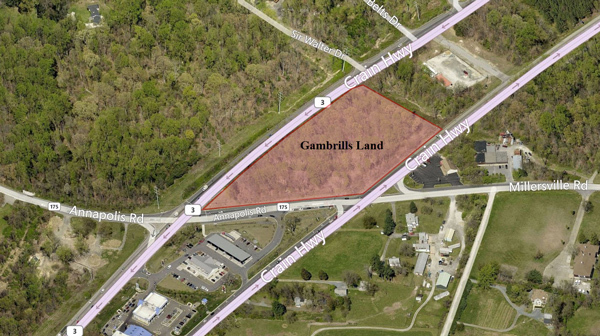 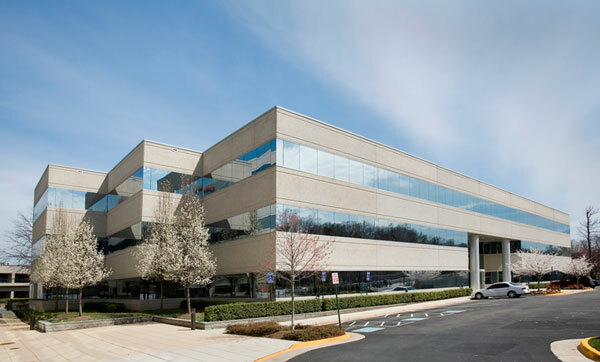 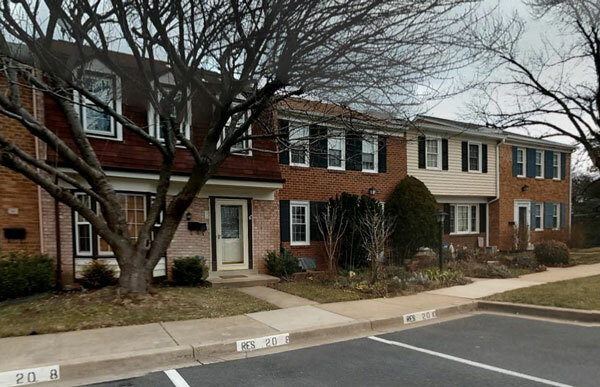 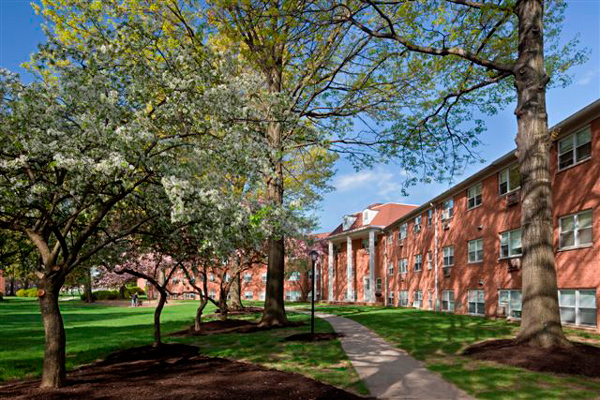 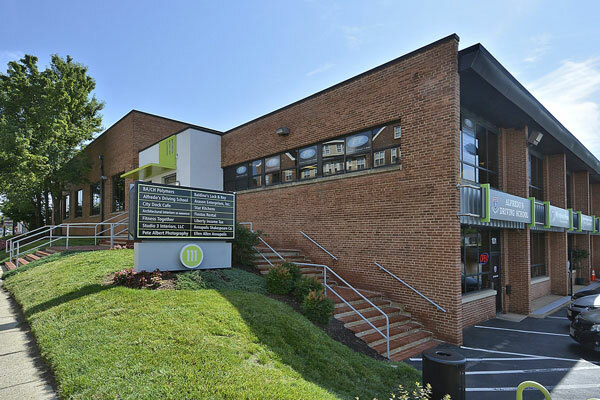 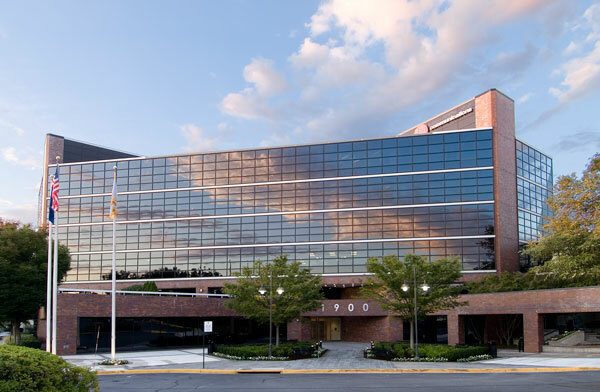 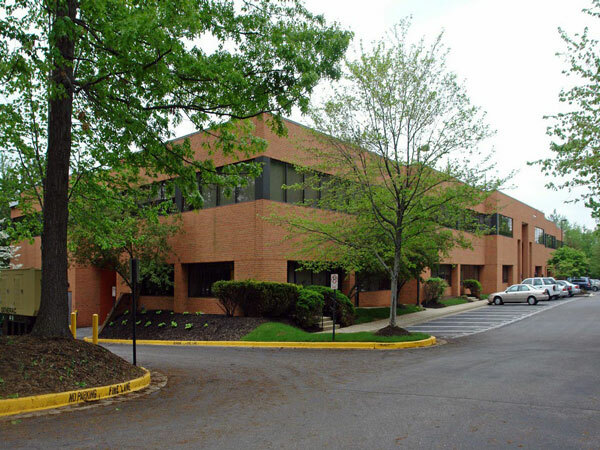 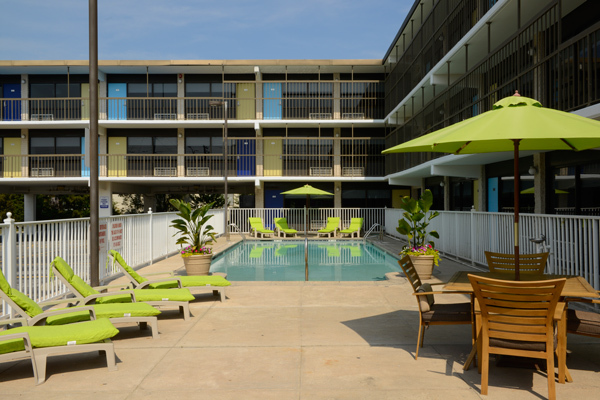 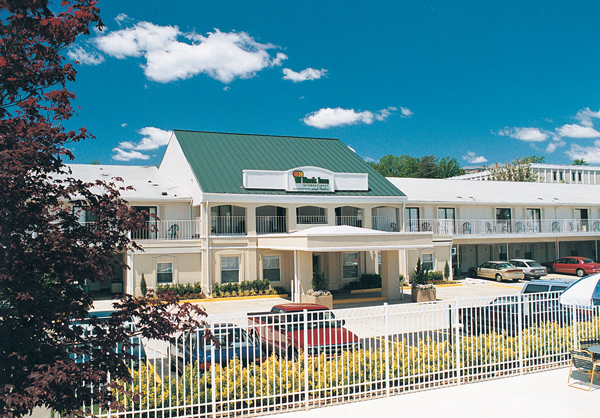 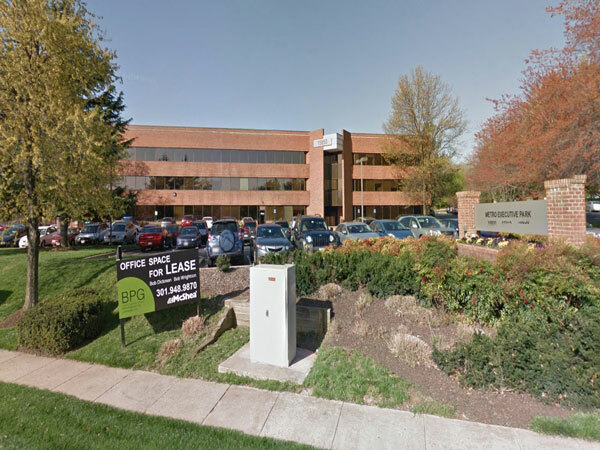 In contrast, the 1980s were characterized by suburban land development in Maryland and Virginia, as the company began to diversify and build its portfolio through hotel, office and residential land development. 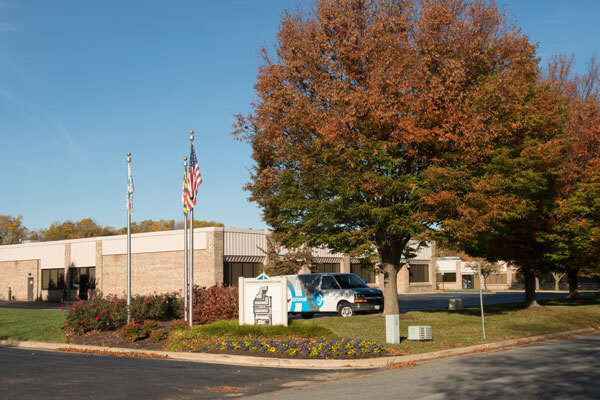 As a best of breed operator the Bernstein Companies had become expert at enhancing the value of an asset through creative marketing and management strategies. 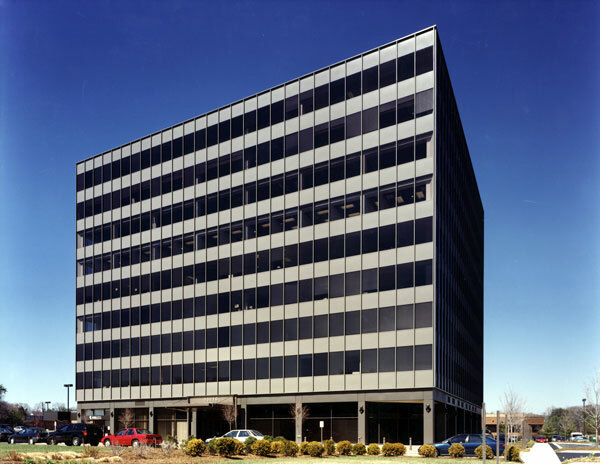 The firm was well-positioned to take advantage of the loan and real estate foreclosure opportunities presented by the Resolution Trust Corporation and other banking institutions in the early 1990s. 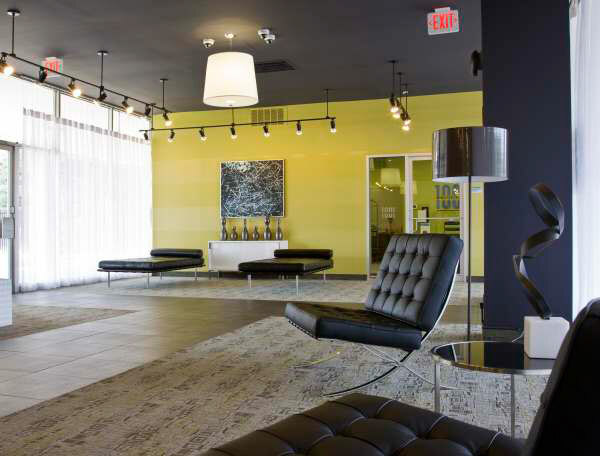 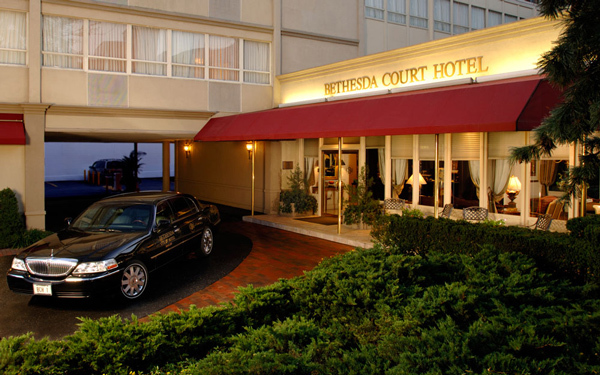 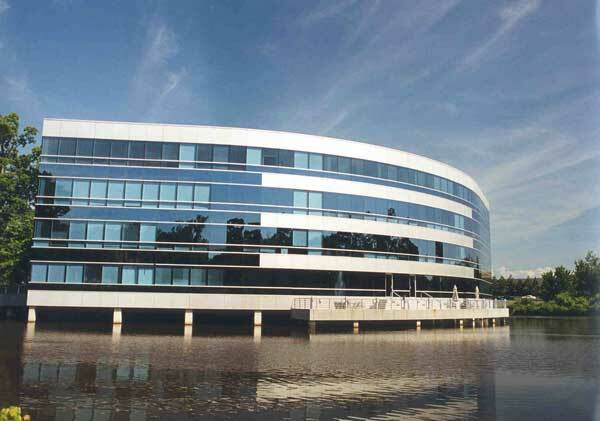 Throughout the ’90s, The Bernstein Companies partnered with an institutional investor, and skillfully invested over $200 million in hotels, office, industrial, and retail properties throughout the mid-Atlantic region. 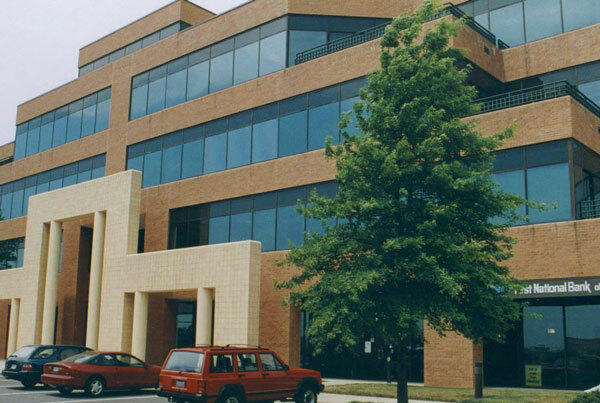 This successful partnership inspired the formation of the company’s Consortium Capital division. 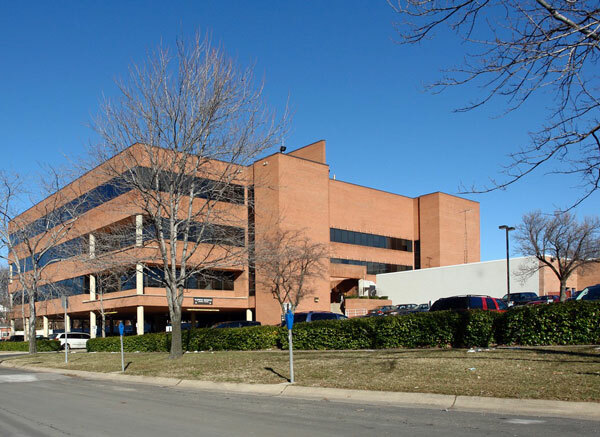 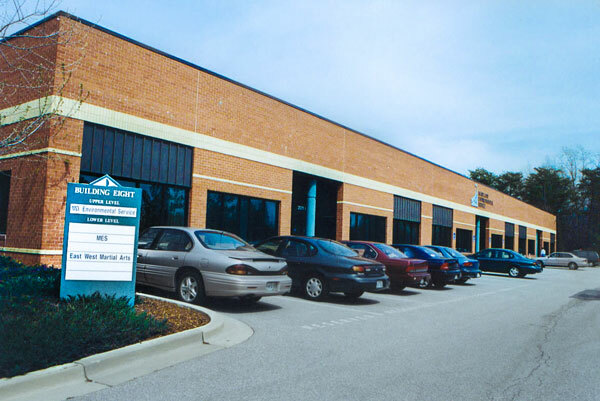 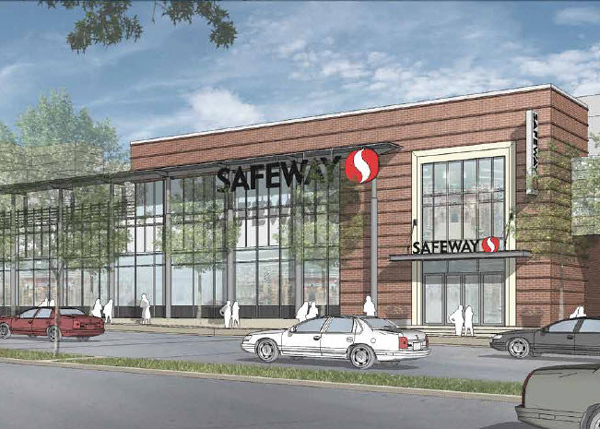 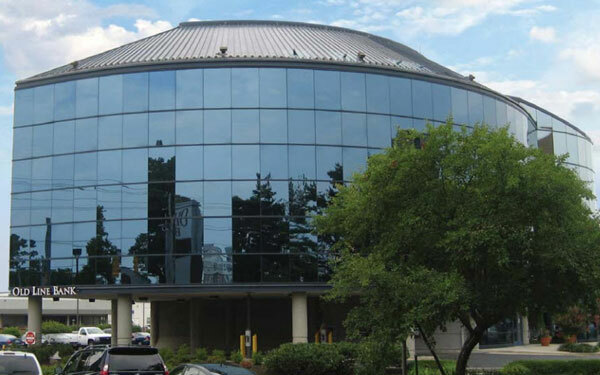 Since its inception in 1997, the Consortium Capital series of equity funds has bought, developed, and repositioned over three million square feet of commercial real estate. 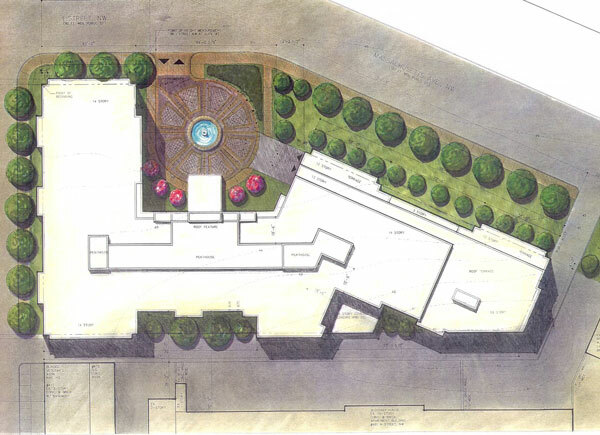 It is this experience and creativity that has garnered the long-term trust of a distinguished group of investors. 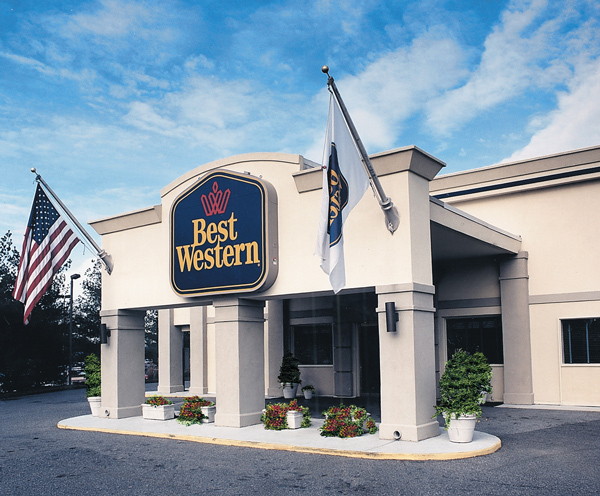 Today, The Bernstein Companies is focused on strategic acquisitions, ground up developments, and investments, as well as the management of its hotel and commercial properties. 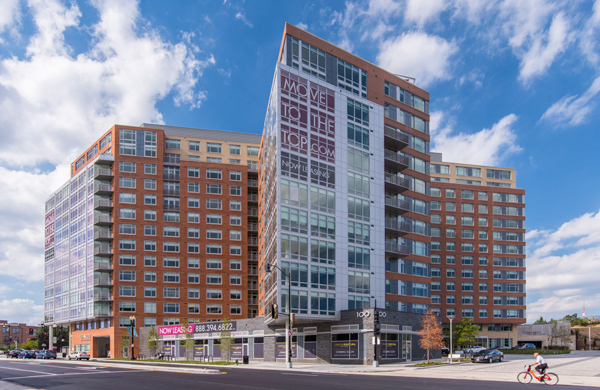 The company builds upon the theme of developing and holding assets longterm, as evidenced by the pipeline of projects that include the construction of over 300 residential units, hotel and mixed use development and conversions, and over 400,000 SF of office development. 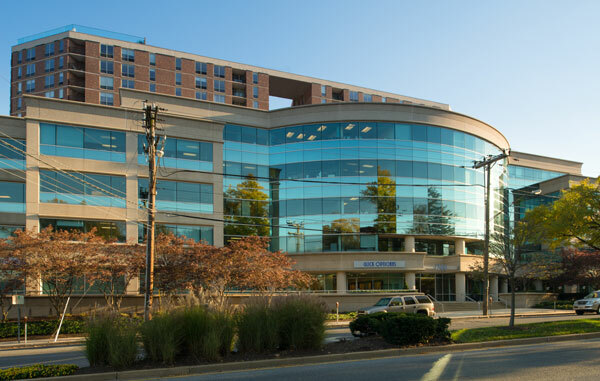 Not only does the company have the institutional capital and entrepreneurial flexibility to act expeditiously when an opportunity presents itself, but it also brings a unique blend of marketplace knowledge, perspective, and business savvy to all of its investment and management decisions. 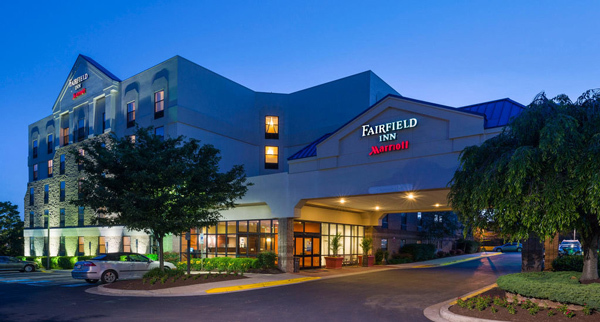 The Bernstein Companies is poised to add value to its commercial and hotel portfolios, land holdings, and equity investments as it moves forward into the 21st Century.